Are you interested in being an Independent Custody Visitor? 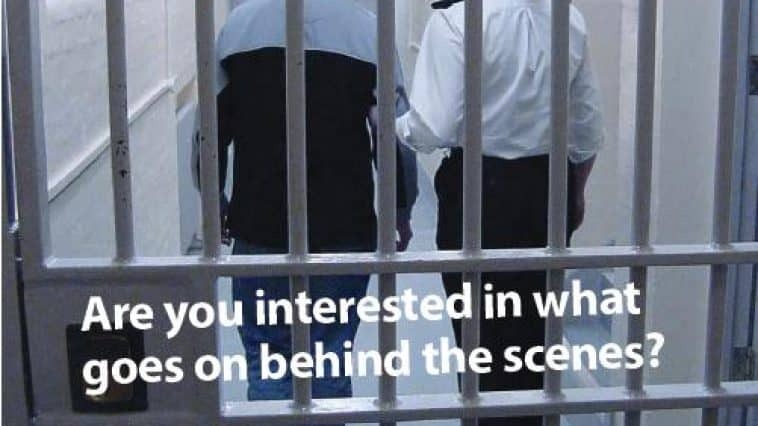 Are you interested in what goes on behind the scenes in Police custody? If so, Avon and Somerset Police and Crime Commissioner (PCC) Sue Mountstevens wants you to become an Independent Custody Visitor Volunteer. Independent Custody Visiting is an important part of the office of the PCC and we are looking for people from the Keynsham and surrounding area to join the team. As an Independent Custody Visiting Volunteer, you will be responsible for visiting Custody Units unannounced, in pairs and checking on the welfare of those in Police Custody and ensuring Detainee Rights and Entitlements are being observed. If the Custody Visitors find any issues, these are raised with the Officer in charge of the Custody Unit. The Custody Visitors complete an electronic report of each visit, which is automatically sent to the PCC’s office to review and take any action. PCC Sue Mountstevens said: “This is a great opportunity for someone who is looking for an exciting and rewarding local volunteering role in and around Keynsham. We want to ensure the policing service is open and accountable for the people it serves. If you are 18 and above, live or work in the Avon and Somerset Constabulary area, have not had any direct involvement in the Police or criminal justice system and could carry out the role of a Custody Visitor with an objective point of view and with equality in mind, then we want to hear from you. Independent Custody Visitors are required to attend one visit a month and four meetings a year. Travel expenses are paid and training is provided.